We strive for accuracy in our news reports and we welcome your feedback and corrections. Please email us on newsdesk@yourthurrock.com with a summary of your issue and we will endeavour to get back to you within two working days. 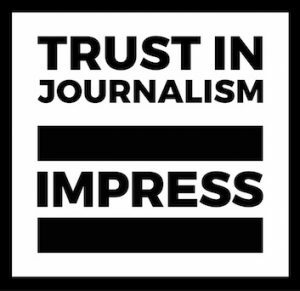 We are also regulated by IMPRESS, but initial complaints must be made to us, Hyperlocal News Ltd, via our dedicated online complaints form. We will acknowledge your complaint by e-mail or in writing within 7 calendar days and will normally respond to your compliant with a final decision letter within 21 calendar days. 16-18 New Bridge Street, London EC4V 6AG.